This fabulous downtown Boulder stream-side home features stunning views. It has been rebuilt with allergen-free materials, hardwood floors, solar panels, and a walkout basement with studio. The incredible chef’s kitchen boasts top-of-the-line appliances. 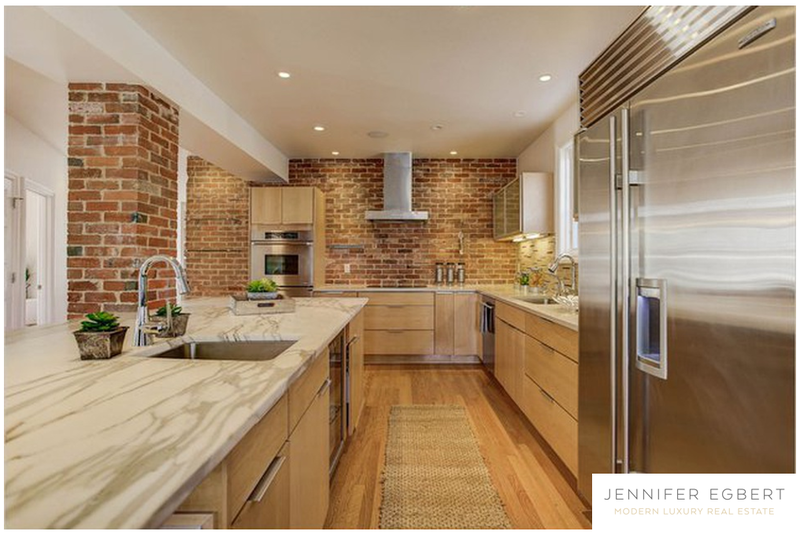 Super stylish open floor plan, light and bright, with exposed brick walls. Listed by The Bernardi Group.